One mission of Loquiz is to make people physically move. Physical exercise benefits the mind and the body and is one of the factors keeping them in good condition. So when Estonian Children’s Diabetes Association contacted us for a cooperation idea we were excited to participate. 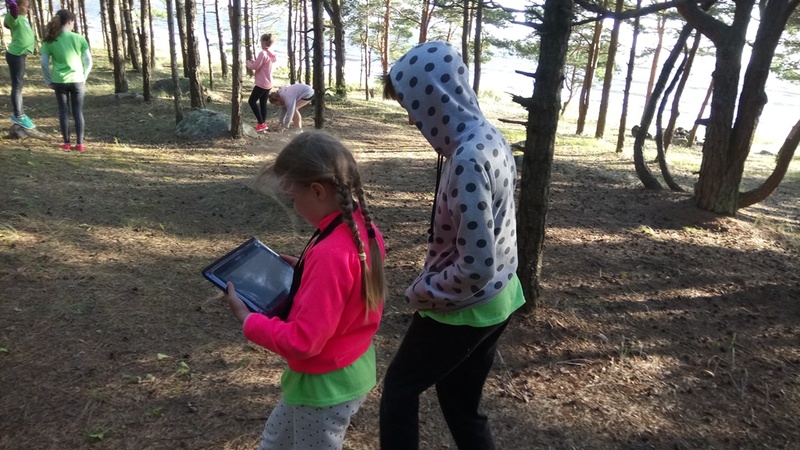 The following are some observations by Piret Loomets from Estonian Children’s Diabetes Association about how gamification worked out for educating kids about diabetes. 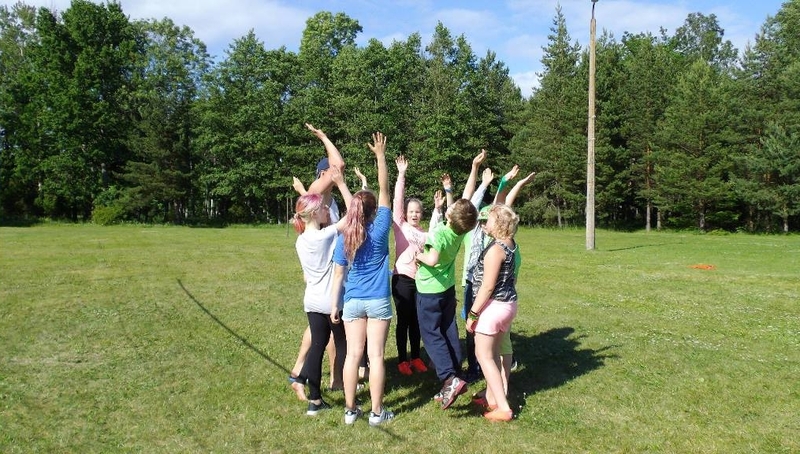 Every summer Estonian Children’s Diabetes Association organizes camp sessions for children and youngsters affected by type1 diabetes . This year the event took place from 2- 7 of July in the Varemurru holiday center. All together 210 people participated in it. Among them 110 children, adults from sports field living with this condition and families with preschool kids. The camp was managed by nurses, staff, volunteers, activity instructors and doctors- altogether 40 of them. The type 1 diabetes is an autoimmune disease in which the pancreas can’t make insulin because the immune system attacks it and destroys the cells that produce insulin. Insulin is a vital hormone which helps body to use energy from food. The Type 1 diabetes is unpreventable and incurable. The treatment involves controlling blood sugar levels with injectable insulin, blood sugar level measuring, counting daily carbohydrate levels and physical activity. During this year’s 6-day camp, all participants` insulin levels were measured 7000 times. In addition, food portions were weighed in the cafeteria to learn the exact amount of carbohydrates to count the insulin injection amounts. Children affected by type 1 diabetes have to do this job every day to manage the disease. One of the favourites was a treasure hunt created by Loquiz. It gave an opportunity to repeat the knowledge and skills acquired during the camp, work as united teams to find the locations and hike around in the nature. Our camp was “smart device free” which meant all the phones and tablets were stored during the camp. The more, children were excited to use the smart devices for playing the outdoor game. This year,there was in addition the first-aid training so every kid got equipped with the skillset to help friends in trouble at school or home. The outdoor game had questions and tasks to check the knowledge about first-aid. The games had also diabetes related questions. Total of 17 teams that consisted of 7 – 16 years old children and one adult, played the game. For the younger age group we created effortlessly easier questions and a track that overlapped the older age group game. This meant that little ones could search locations in the forest and at the beach with others. They just had questions matching their knowledge level and less pins on the map to visit. When the older age group game made them move 5 km, younger ones walked through 3 km. The landscape was easy- some beach sand and coastal forest with a total of 44 question locations. I must admit that the participants had very good diabetes-related knowledge levels. Only guessing the name of the inventor of insulin proved to be tricky. But skills and knowledge needed in everyday life – managing diabetes and giving first-aid to friends- were good indeed.